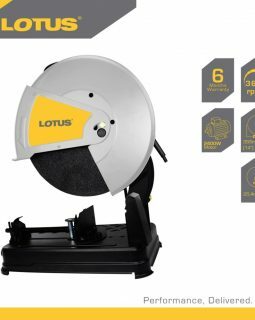 The base plate of Bosch GKS 7000 is a wider base plate of Bosch GKS 7000 Circular saw is made from the stamped sheet of metal, Bosch base plate is thicker and the bases are sturdy. The guard on the Bosch is made from plastic and flees flimsy. 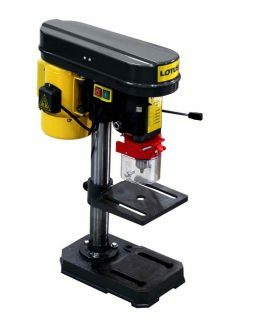 It’s a 60 teeth blade and gives a fine cut reducing vibration and bending of the blade during the cut. The Bosch expert blade has a 25.4mm bore and the Bosch Expert Blade comes with 4 reducer washers so you can fit them in almost all saws. 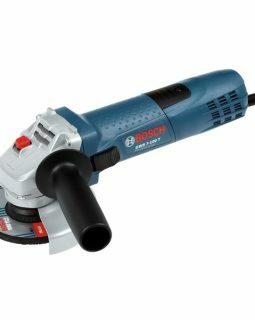 Bosch Expert Wood blade cost around 700Rs but its worth the investment.